Having a sale at your Neko store? Stumble across a great hunt for Nekos? Or maybe you know about a special Neko event, grand opening, or fashion show? Contact me (by IM, notecard or email) and I’ll add it to this page! 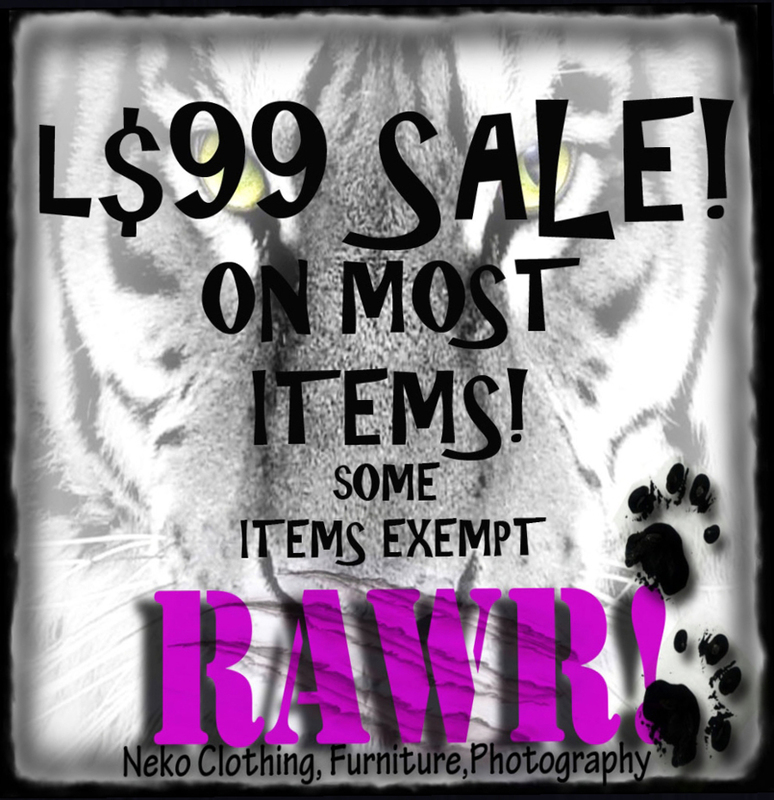 $99L Sale on Just About Everything at RAWR!!! End Date: Still going strong and no end in sight, says the designer! Where do I begin, there’s so much on sale here! First off, every weekend, Klassy Kitty Designs has decided to have their very OWN $60L sale. This weekend they’ve put both of their “Stoner” outfits — one for males, one for females — on sale for that amazing low price, and these outfits are packed with accessories! Secondly, they’ve marked down all of their clothing at least 50% off, all boots 50% off, tattoos 50% off, and a couple chokers down to $99L… but these prices are PERMANENT! Next, look carefully around the store and you’ll find a tattoo marked down to $50L (hint: itsy bitsy spider…….). Last but not least, every day you’ll find one random item in the store marked down to just $10L. 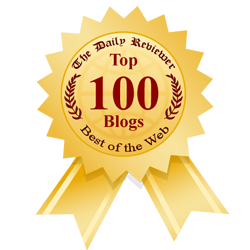 It’ll change each day like a treasure hunt, so it’s definitely worth visiting regularly. – Zen Creations: This store has lots of colours of tails, ears and boomers (kitty paw feet) all available in lucky chairs… a great source for newbie kittens. – Nek-o-licious: This store just installed camping chairs and you can choose from dozens of items to sit for. Smart set up and easy to use. Both require you to join the group but they are free.